Once Upon a Twilight! 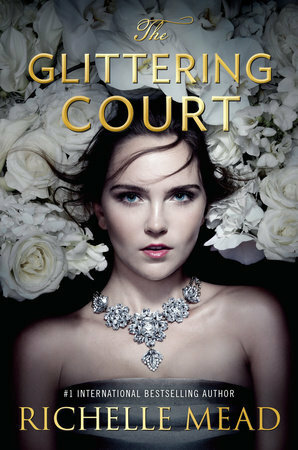 : Pre-Order The Glittering Court by Richelle Mead for a Chance to Win a Grand Prize! 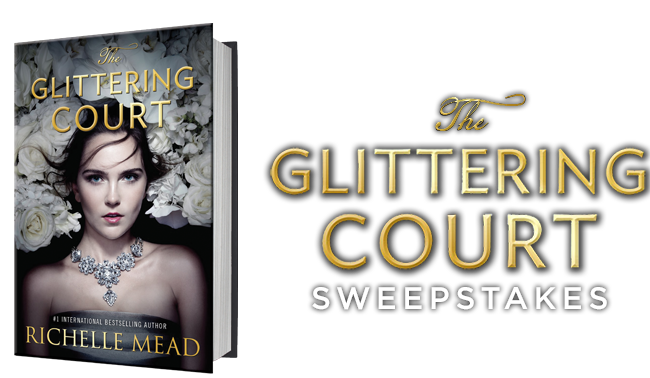 Pre-Order The Glittering Court by Richelle Mead for a Chance to Win a Grand Prize! 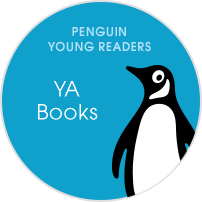 Richelle's new book is almost here. If you pre-order a copy of The Glittering Court, snap a picture and upload you receipt for a chance to win a grand prize which includes a Skype call with Richelle Mead, a $500 American Express gift card, $100 Sephora gift card and Glittering Court necklaces! The Glittering Court is a school where exceptional young women are prepared for their bright futures. This is your chance to be initiated into the highest levels of society!